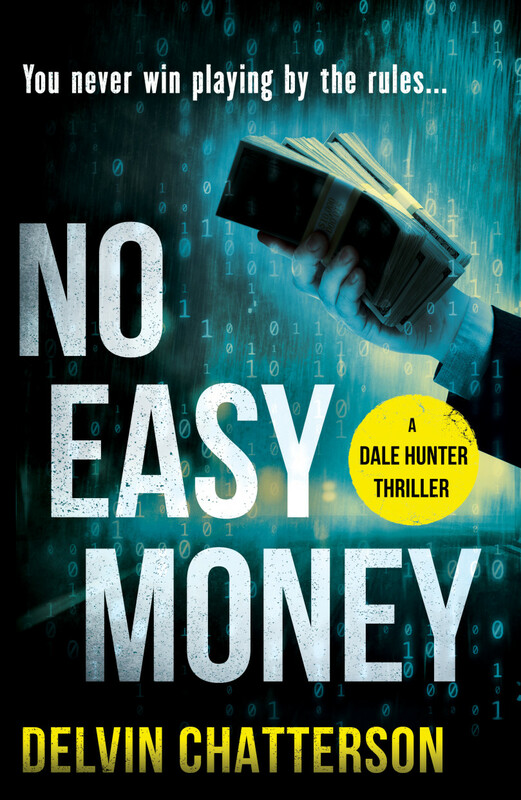 Final edits, corrections and re-writes are done and I’ve learned that it takes a team to write a good book. The final manuscript has now gone to the publisher. If you are interested to read it, please let me know and I’ll provide a .pdf copy for review. I welcome any and all review comments and any suggestions of who else might be interested in reading or reviewing the book. I would also appreciate any introductions or contact info for your favourite local newspaper book reviewers, online book bloggers or independent bookstores. 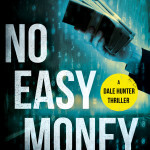 They are all valuable starting points for creating awareness and interest in NO EASY MONEY and the Dale Hunter Series of novels. My next step is to launch a campaign on Indiegogo for advance sales of the book. Early reader reviews and feedback will be very helpful in preparing for that launch. I will, of course, provide advance notice for the campaign, when it’s ready.